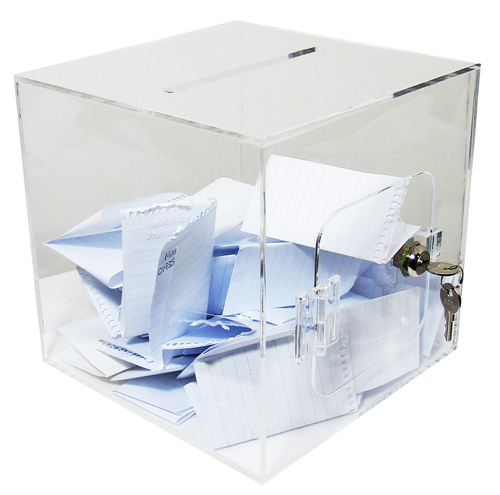 Five-sided, acrylic display boxes with optional lids. Available in a choice of sizes and colours, or bespoke items to order. Use as they are, or ask for holes or keyholes to suspend or wall mount them. Cubes may appear peculiar sizes, but are made of a size to fit with standard sizes of poster holder in used in suspended displays. We can actually make them ANY SIZE YOU WISH. Use them to display anything you like. Use them just as they are, individually or stacked, or ask us to drill holes or cut keyholes so that they can be mounted on the wall or suspended on wires or bars. 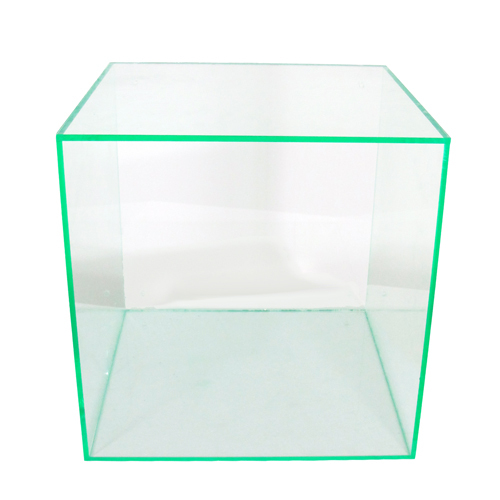 We make cubes up to 300mm in 3mm acrylic and larger ones in 5mm acrylic, but ask if you require a particular thickness. Standard colours can be chosen here, but we can manufacture these boxes in many other colours and finishes of acrylic. We fabricate using acrylic and other materials on our premises in Hampshire, where we manufacture these acrylic cubes and many other items. 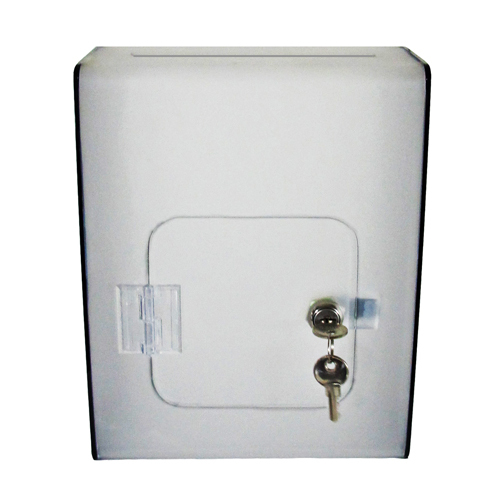 We will respond quickly to requests for quotations for bespoke acrylic boxes.